World Oceans Day EXPO — Be the diver. in Victoria, BC on June 8, 2016! 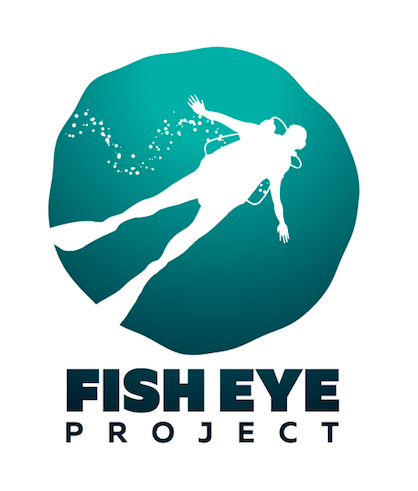 Along with Fish Eye Project's two underwater Live Dive shows at IMAX Victoria, join the World Oceans Day Expo at the Royal BC Museum from 10am - 3pm PDT. Exhibitors and entertainers will ensure an unforgettable time. Admission is FREE. There will be marine touch tanks, a photo booth, face painting, a virtual reality prototype, mermaids, and more, along with over 20 Exhibitors showcasing their organizations, projects, and initiatives. Don't miss it! We thank our Supporters, including Eagle Wing Tours, Aqua Lung Canada, David Suzuki Foundation, Petro Barrier Systems Inc., IMAX Victoria, Royal BC Museum, Greater Victoria Harbour Authority, Ocean Networks Canada, and many more for their fantastic support!